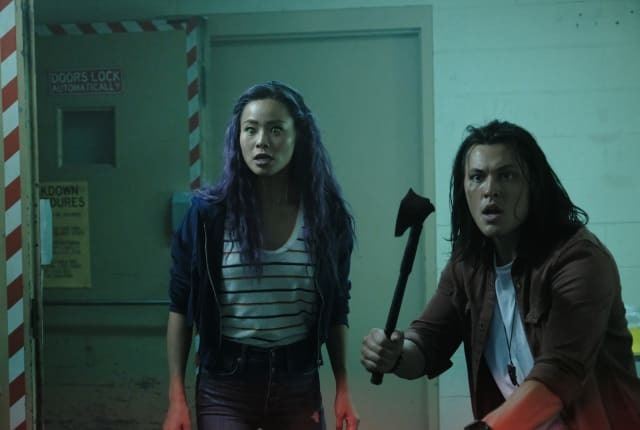 Watch The Gifted Season 2 Episode 4 online via TV Fanatic with over 1 options to watch the The Gifted S2E4 full episode. Affiliates with free and paid streaming include Amazon. On The Gifted Season 2 Episode 4, Thunderbird, Blink and Eclipse visit Wire but soon learn that something terrible has happened from Wire's brother.